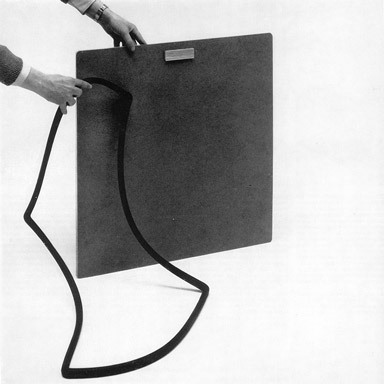 The company was founded by Bruno Danese and Jacqueline Vodoz with the initial helping hand of Franco Meneguzzo. Their common goal was to combine art and design in a long-term project that would be both cultural and industrial. 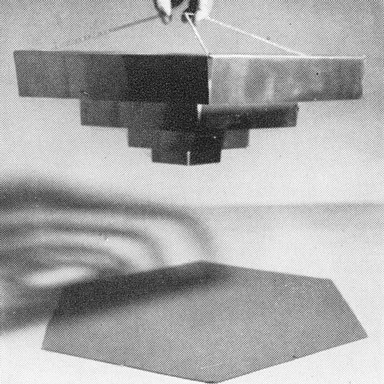 The main players in this first, urgent phase were Bruno Munari and Enzo Mari who immediately set to work with products, multi-media projects, exhibitions, communications campaigns and books. 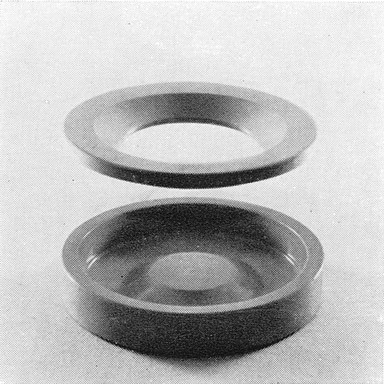 Danese and Vodoz realized that there was room to bring art into everyday life and that this conceptual social revolution would affect the power and role of industrial design. 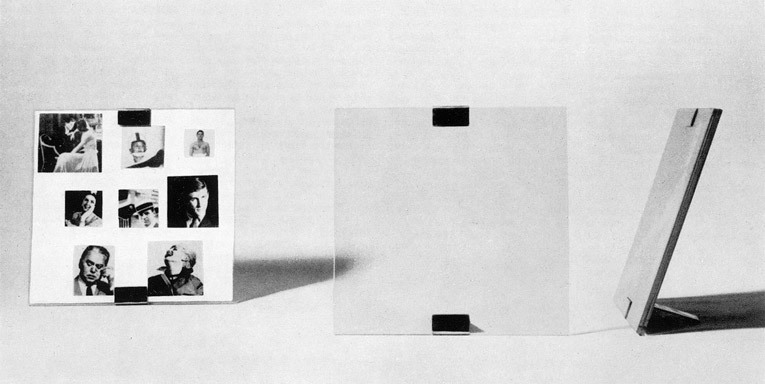 Falkland, Bruno Munari,1964. Ceiling light and floor lamp. 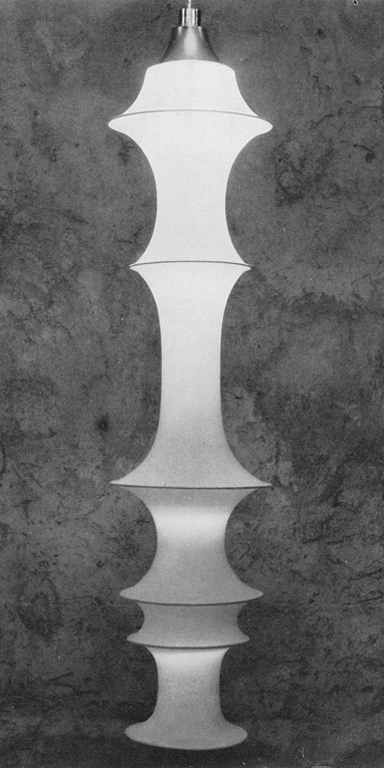 Lampada esagonale,Bruno Munari,1959. Ceiling light. 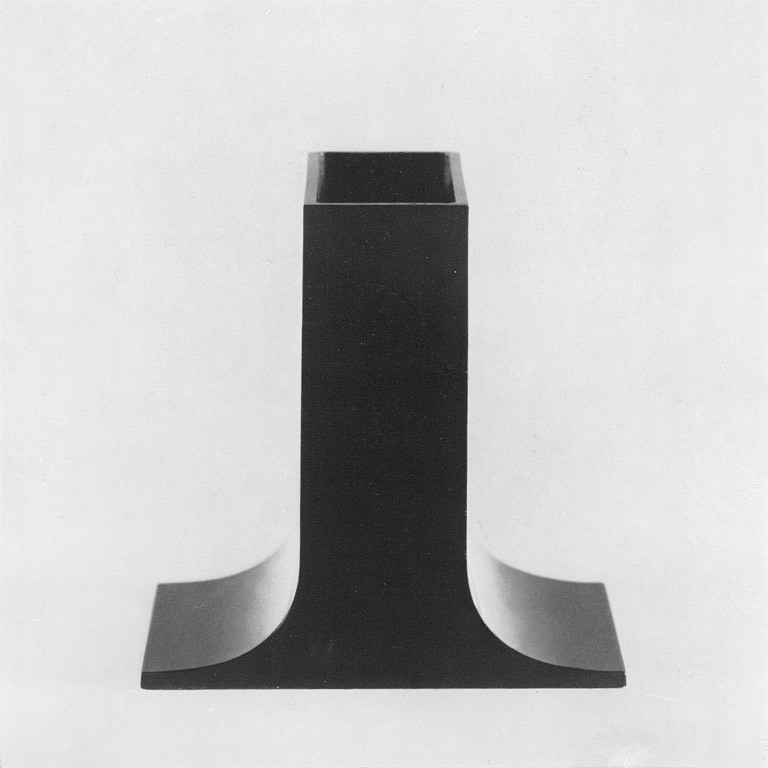 Bambù, Enzo Mari,1968-1969. Vases.Re-edited in 2015. 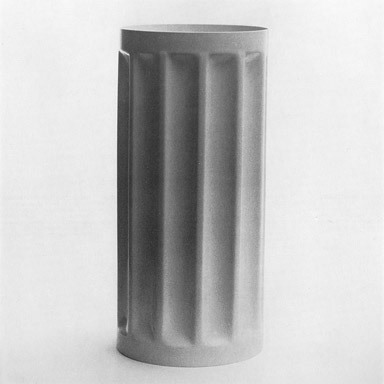 Lampedusa, Enzo Mari,1967. Pencil holder.Re-edited in 2015. 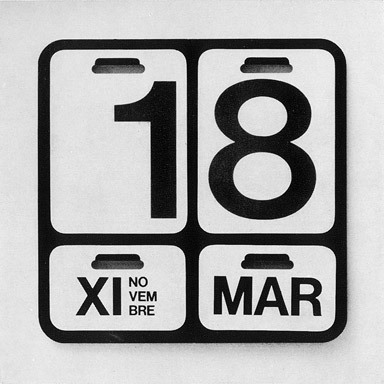 Timor, Enzo Mari, 1976.Perpetual calendar. 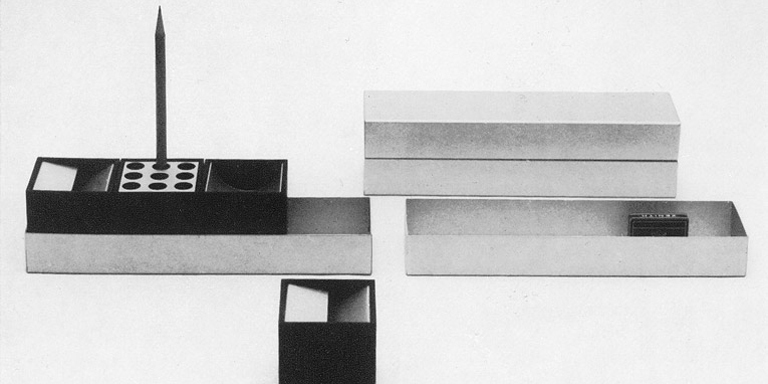 Ireland, Bruno Munari, 1970. Frame. 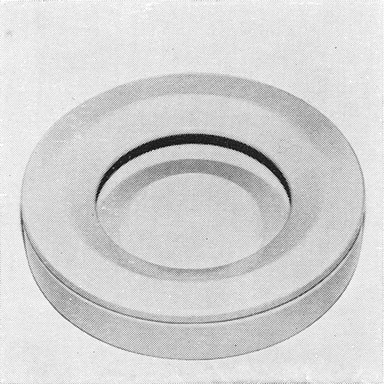 Formosa, Enzo Mari,1963. 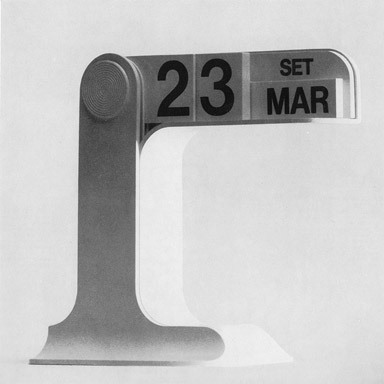 Perpetual wall-mounted calendar. 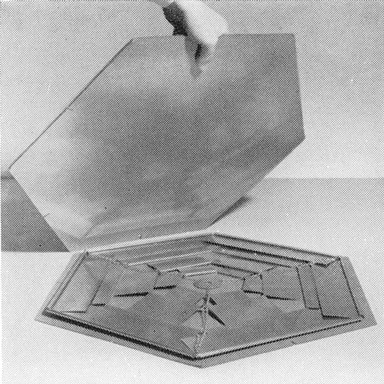 Canarie, Bruno Munari,1958. Desk set.